Choose fun with Carnival, and get ready for one amazing cruise vacation! With new ports, exciting destinations and brand new, bigger ships sailing from a home port near you – there’s no shortage of fun! Starting December 2019, Carnival’s newest vista class ship Carnival Panorama™ will be sailing out of Long Beach, CA and visiting top spots across Mexico’s postcard-perfect Pacific coast like Puerto Vallarta, Cabo San Lucas, and more. 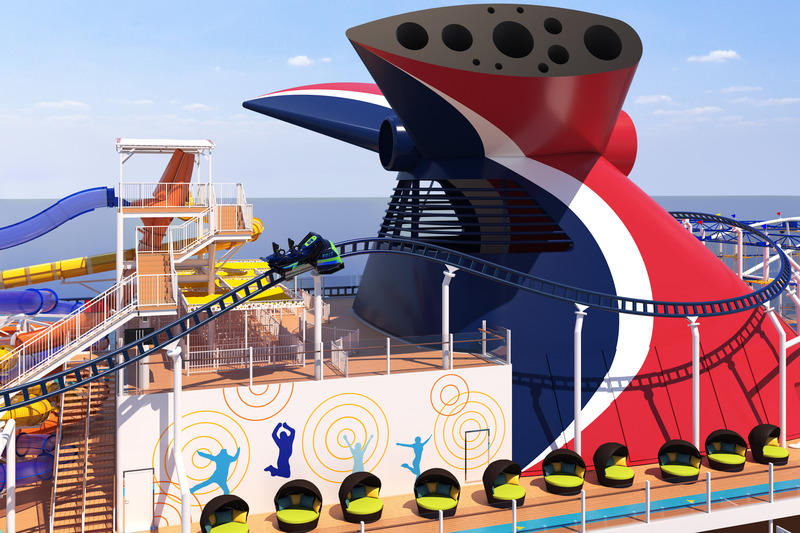 Carnival Panorama will offer all of Carnival’s signature fun favorites like an expansive WaterWorks aqua park, Family Harbor staterooms, and Seuss at Sea™, along with unique experiences like Sky Zone, the first indoor trampoline park at sea! The fun on the West Coast doesn’t stop there, for the first time ever, Carnival will be offering cruises from San Francisco on Carnival Miracle®! She will sail on four- to 15-day cruises to Alaska, Hawaii, and Mexico! And Welcome back to North America, Carnival Spirit! Which will be cruising 2020 to Alaska and Hawaii, so get your clients ready! 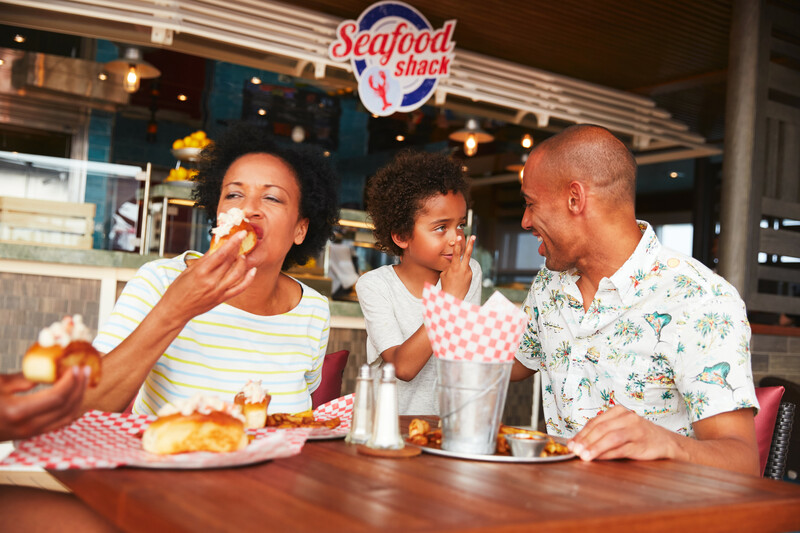 Carnival is also amping up the fun on its existing fleet with extensive upgrades, including a massive bow-to-stern makeover for Carnival Triumph® that will result in a new name – Carnival Sunrise®, adding popular spaces across the fleet, like Alchemy Bar, Guy’s Burger Joint – in partnership with Food Network star Guy Fieri – BlueIguana Cantina, the New England-inspired Seafood Shack, RedFrog Rum Bar and so much more. Guests on Carnival Sunrise will enjoy four-day "long weekend" getaways to Bermuda as well as nine-day Caribbean and Cuba cruises from New York beginning May 21, 2020. And ending the season, she will sail a 12-day Carnival Journeys partial Panama Canal transit from New York to Fort Lauderdale October 19-31, 2020. But wait, there’s more! In 2020, we’re launching a new ship that will change the cruise world, and she goes by a familiar name. You guessed it: Mardi Gras™. We aren’t just paying homage to our first ship — in cruising circles, this name suggests innovation and signals the start of something big. And it shouts “fun!” at the top of its lungs. Everybody can enjoy Mardi Gras, sailing from Port Canaveral in 2020. Come on down!